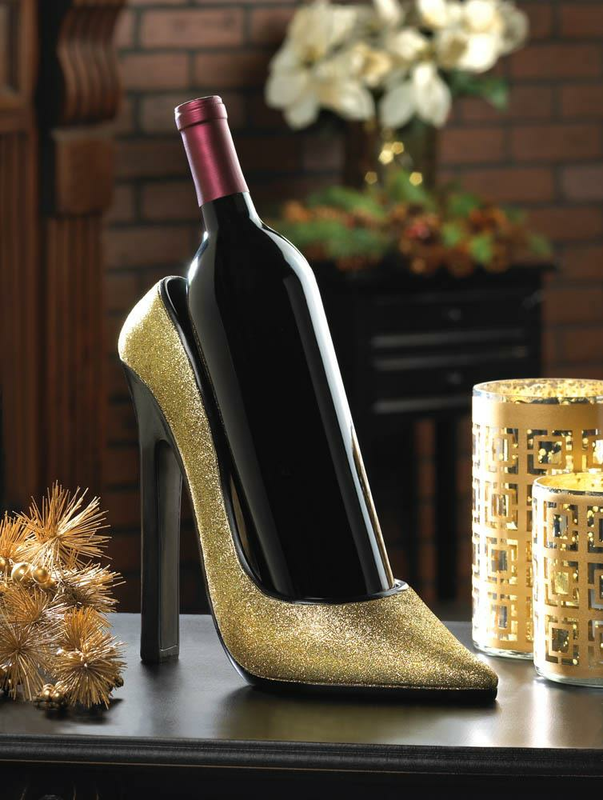 Dress up your favorite bottle of wine with this dazzling gold shoe wine bottle holder. It features a sparkling finish that will fit right into your holiday decor and most standard wine bottles are a “shoo-in” for fit! Item weight: 1.8 lbs. 9 1/2" x 3 7/8" x 8 1/2" high. Polyresin and felt bottom. Wine bottle not included. 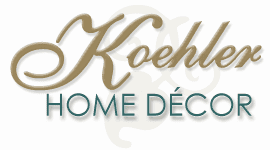 UPC: 849179018993.